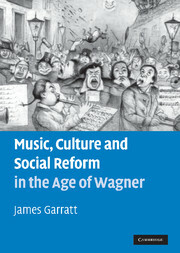 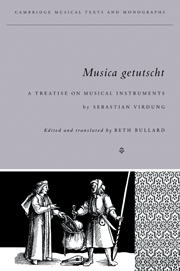 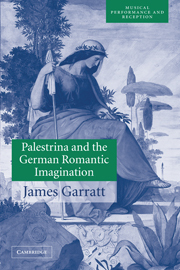 James Garratt explores the revival of sixteenth-century music in nineteenth-century Germany, focusing on the reception of Palestrina by critics, historians, performers and composers. 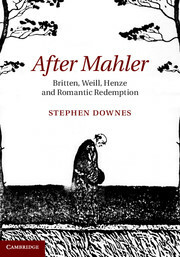 He demonstrates that the Palestrina revival was just as significant for nineteenth-century culture as parallel movements in the other arts. 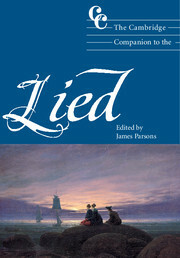 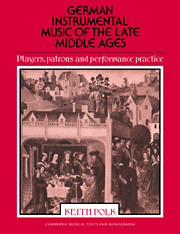 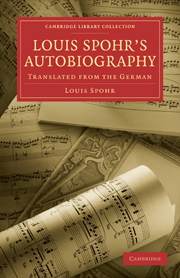 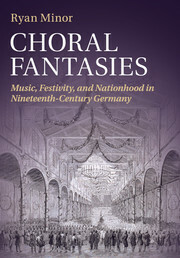 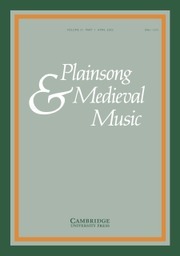 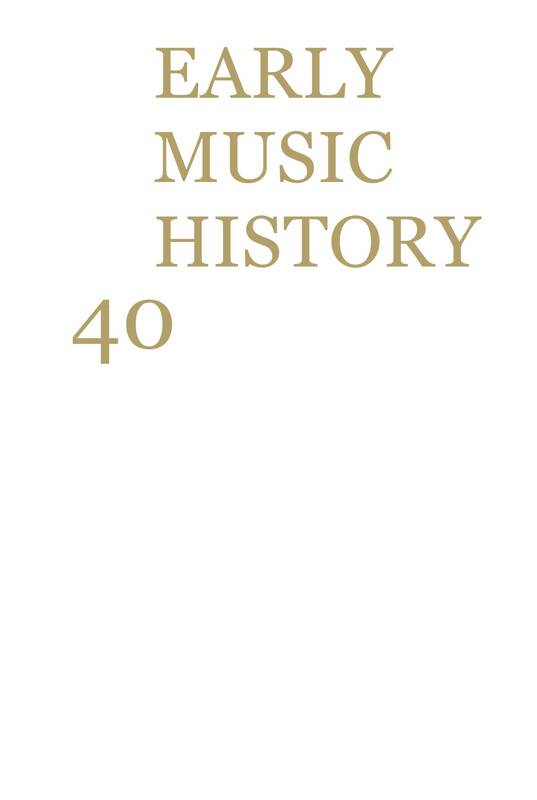 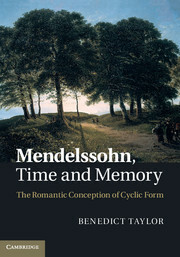 This study is of relevance to scholars, students and devotees of nineteenth-century music, as well as those with interests in nineteenth-century culture, art, architecture, literature and aesthetics, the history of church music and the early music revival.